Dedicated by David and Ilana Metzger in memory of Bernhard, Ida and Hanna Wermuth. We are currently in the 66th year of Israel's independence, following a 2,000 year exile. But the amount of time that has elapsed since 1948 and the routine of day-to-day life causes us to forget how amazing that event was. We grow accustomed to things, even including independence, which presents the danger of cutting ourselves off from our past – a past filled with suffering yet magnificence – and equally losing a vision for the future. 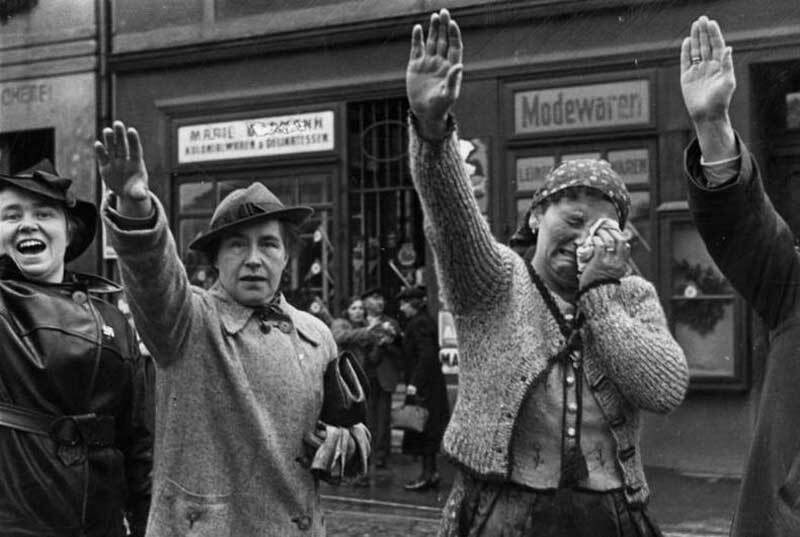 In the first years following the establishment of the State, “Jewish identity” and “Affiliation with Israel” in both Israel and the Diaspora were fuelled by two of the most dramatic events to take place in the 20th century: the Holocaust, in which so many of our people were murdered and the danger of extinction hovered over our people; and the Homecoming, three years after the Holocaust, when the State of Israel was established, thus stimulating the ingathering of many of the exiles. Avraham Duvdevani is the Chair of the World Zionist Organization. He previously served as the Co-Chair of JNF and worked for the World Zionist Organization. 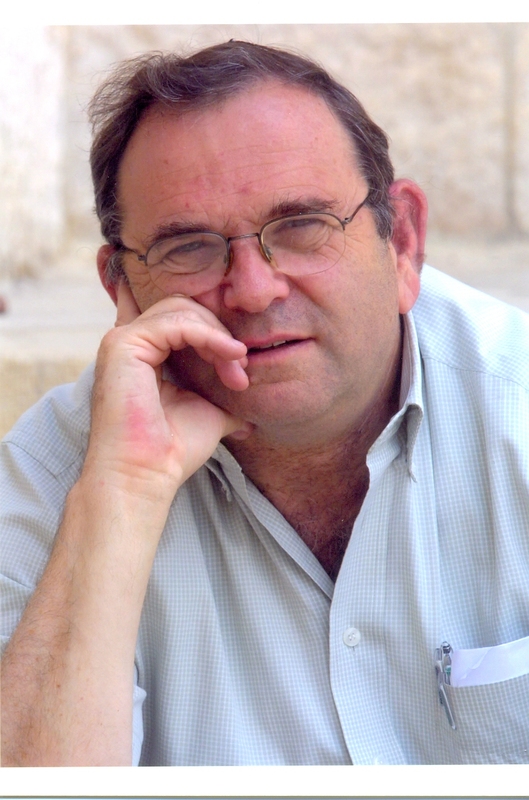 He is a member of the Jewish Agency Executive and chairs the Holocaust Restitution Committee. Germany, which had a shortage of steel and weak balance of payments, gained iron ore mines in the Erzberg and 748 million RM in the Austrian National Bank‘s reserves, more than twice its own cash. The subdued reaction to the Anschluss (the U.S. issued a similar statement) led to Hitler’s conclusion that he could use more aggressive tactics in his “roadmap” to expand the Third Reich, as he would later do in annexing the Sudetenland. To be part of Klal Yisrael means dealing with many challenges. 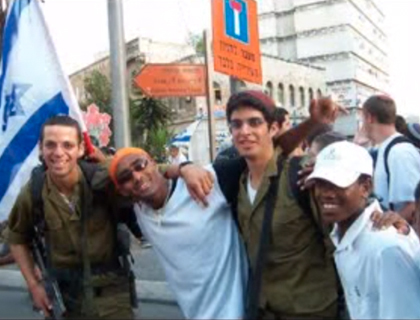 This anthem of hope was born our of the tragedy of suicide bombings in Israel. It is so worth watching.